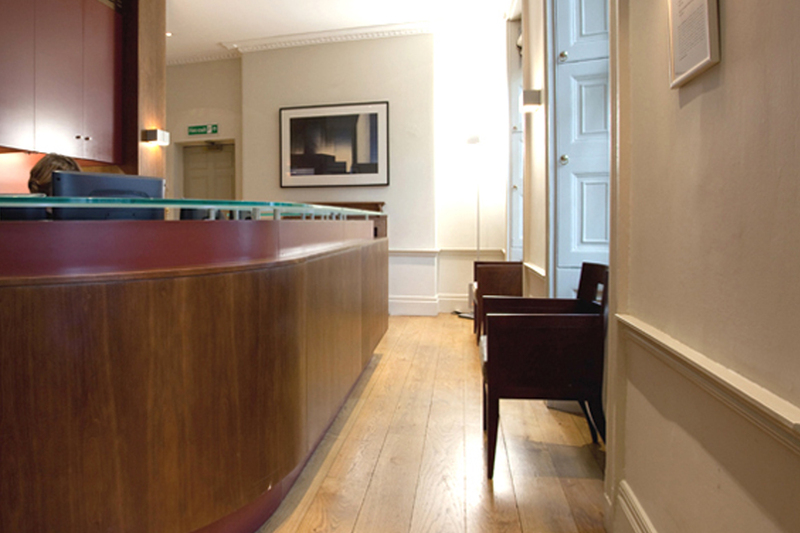 The aim of this project was to improve the capacity and functionality of a set of barristers’ chambers located within a Grade 2 listed terrace, comprising of 5 individual buildings, originally constructed as tenement blocks. In 2006 Chapman Architects were engaged to design this project from the initial concept, through all stages to completion in 2007. A key requirement of the brief was to rationalise the rather ad hoc existing connections between the buildings, to provide a larger open plan administrative office and to increase the size and functionality of the existing seminar room. 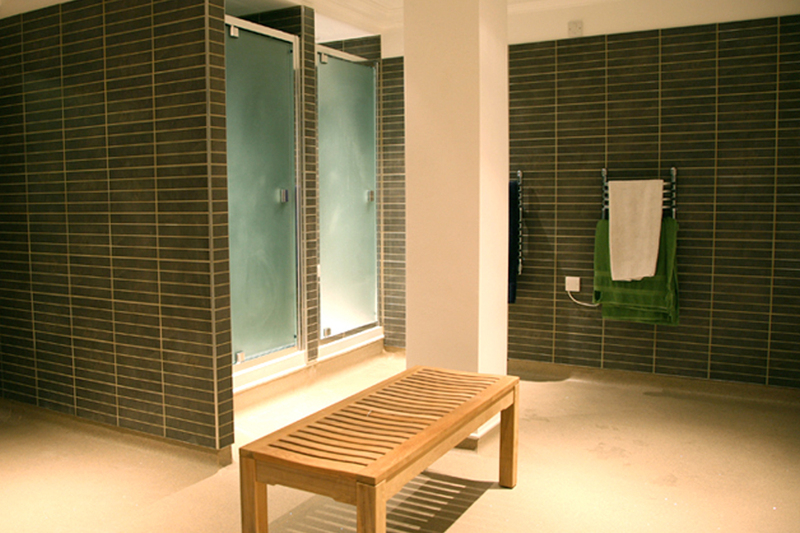 The project also included the refurbishment and redecoration of the chambers and the provision of a new external terrace. Chapman Architects adopted a highly consultative approach ensuring all the needs of the members of the chambers were discussed. The Chapman Architects design has connected the listed buildings at each level which, combined with a larger, open plan administrative office has improved communication. They have created a classic, modern interior that has dramatically improved functionality. This project involved complex ongoing liaison to ensure that all parties’ requirements were met including the 60 barristers, the landlord (the Inn) and the Conservation Officers. Obtaining listed building consent for all the internal structural alterations and winning the addition of the terrace at Appeal required a highly sensitive and collaborative approach.